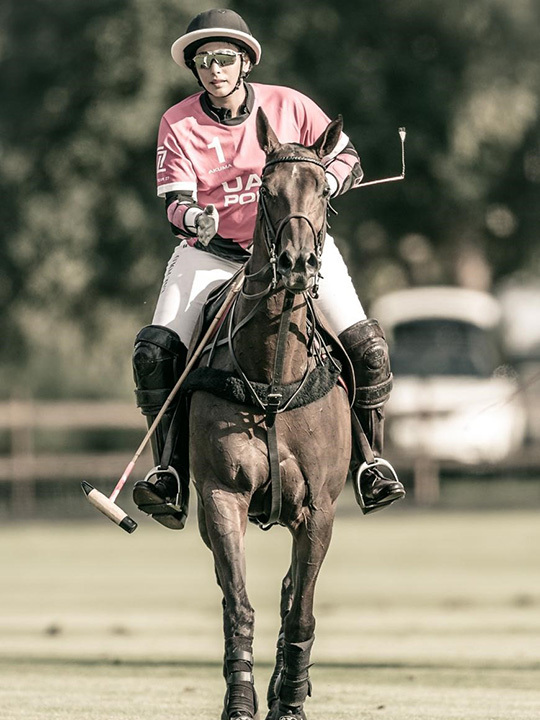 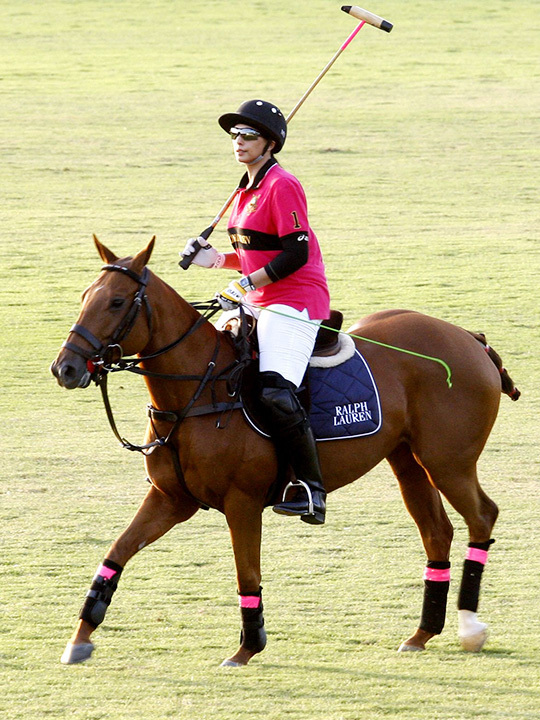 As a result she has carved a niche for herself in the sport as the only woman competing in high-goal polo tournaments in the country. 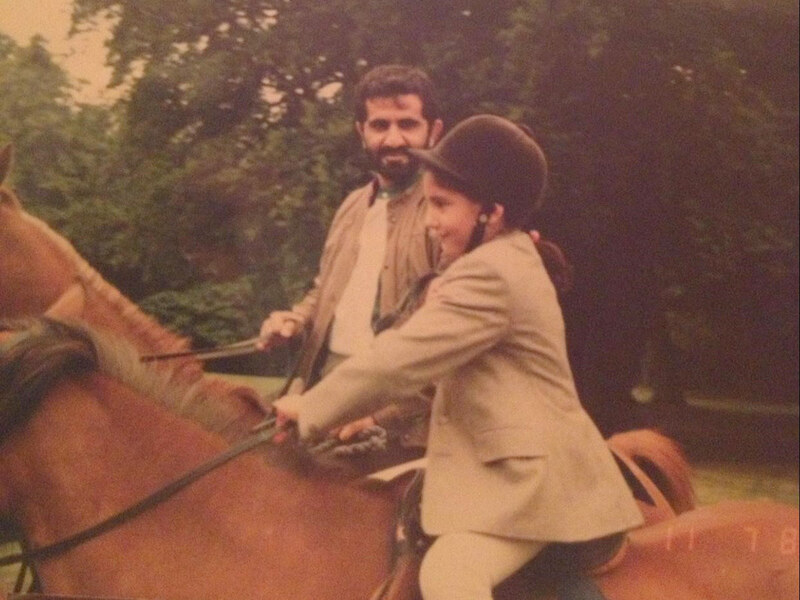 How rewarding has it all been - the enjoyment, the euphoria, the recognition? 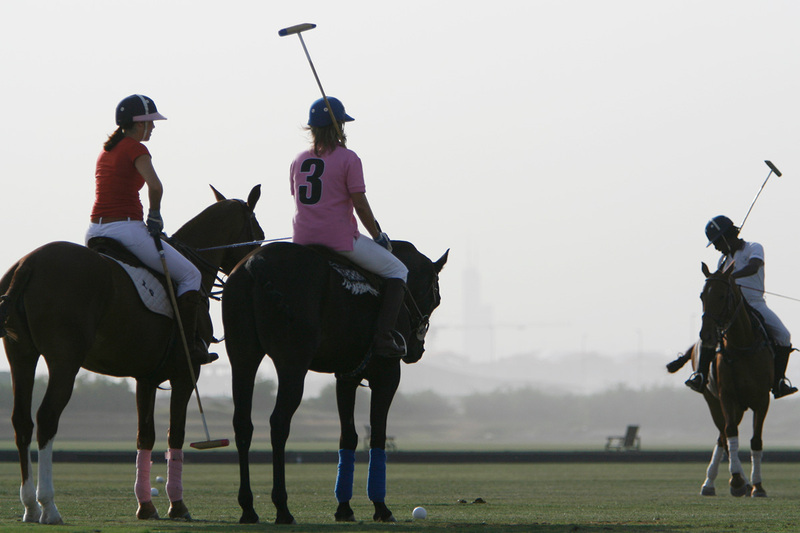 Polo is a popular sport in the UAE. 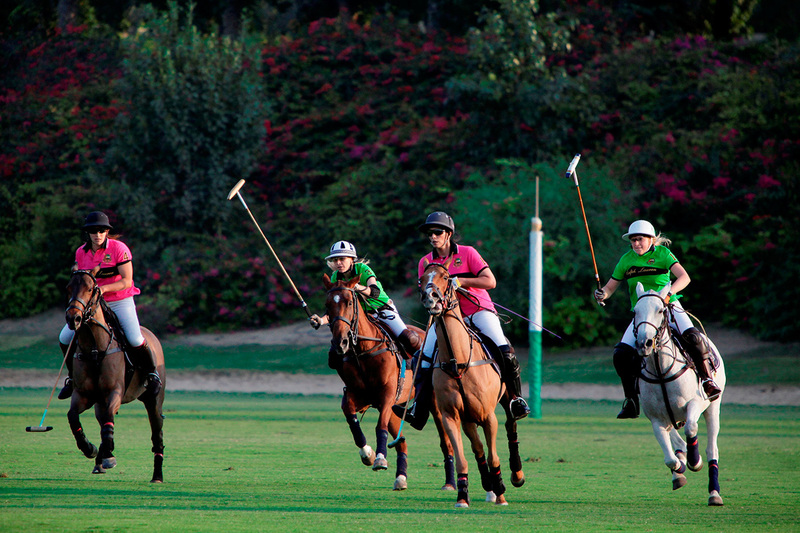 President Shaikh Zayed Bin Sultan Al Nahyan built the Ghantoot Racing and Polo Club in 1994. 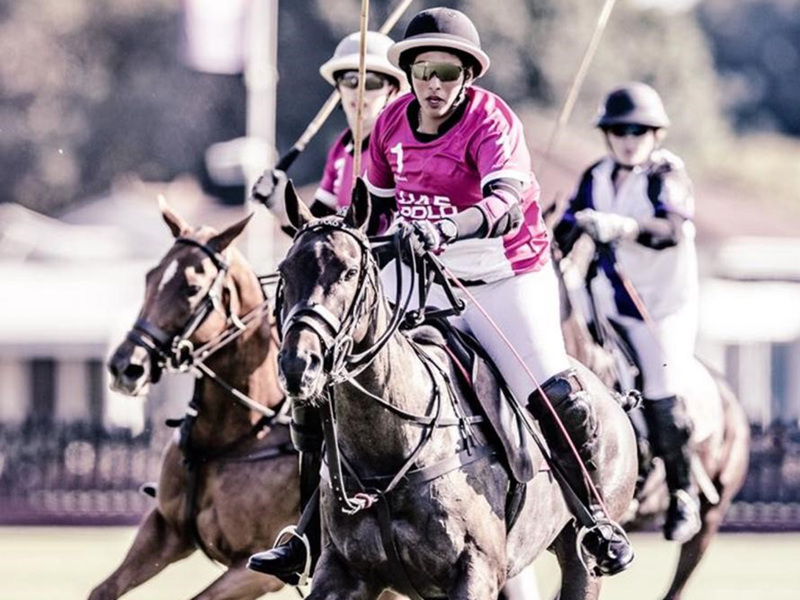 It grew under the patronage of his son Shaikh Falah Bin Zayed Al Nayan.and major support from Shaikha Maitha Bint Mohammed Bin Rashid Al Maktoum took part in the Cartier Queen's Cup in Guards Polo Club. 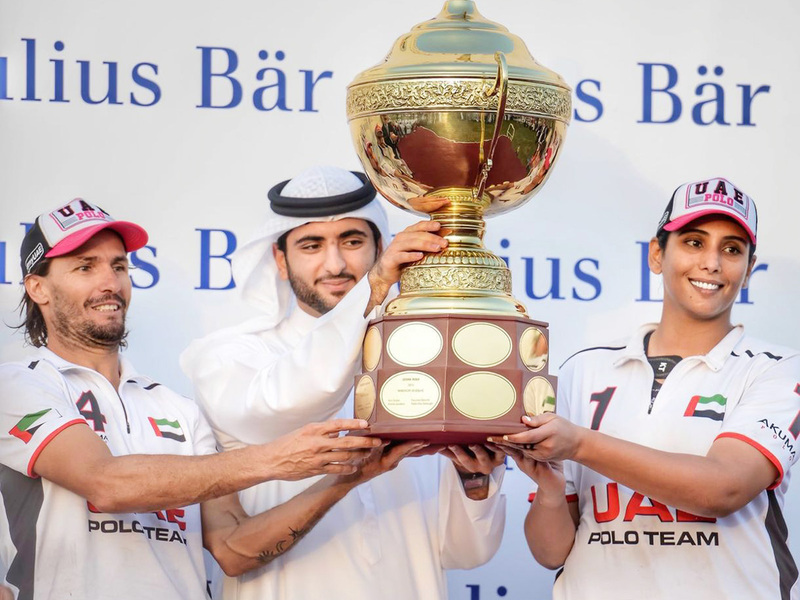 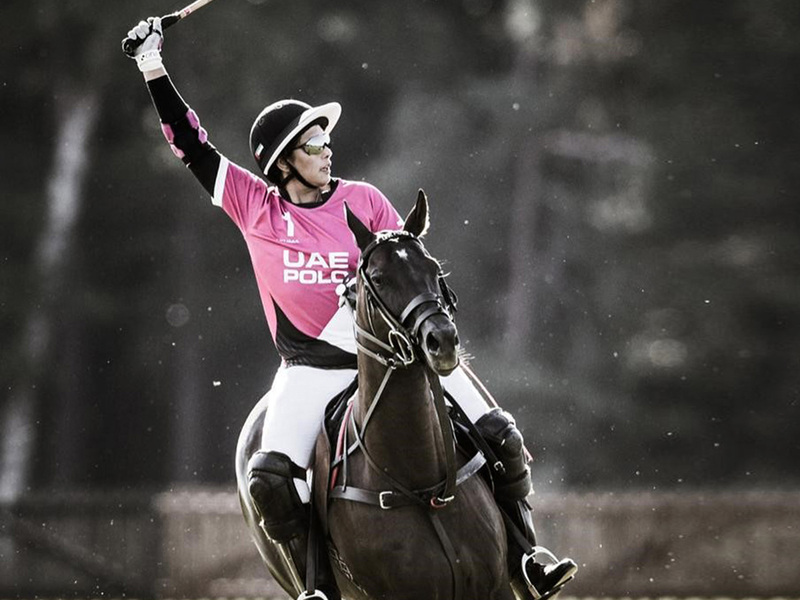 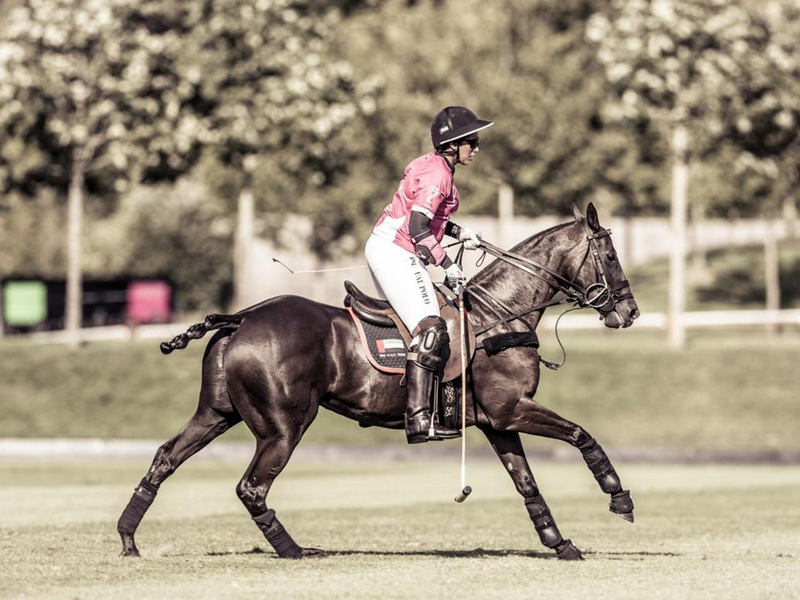 Shaikha Maitha formed the UAE Polo Team who are one of the most formidable teams in the country. 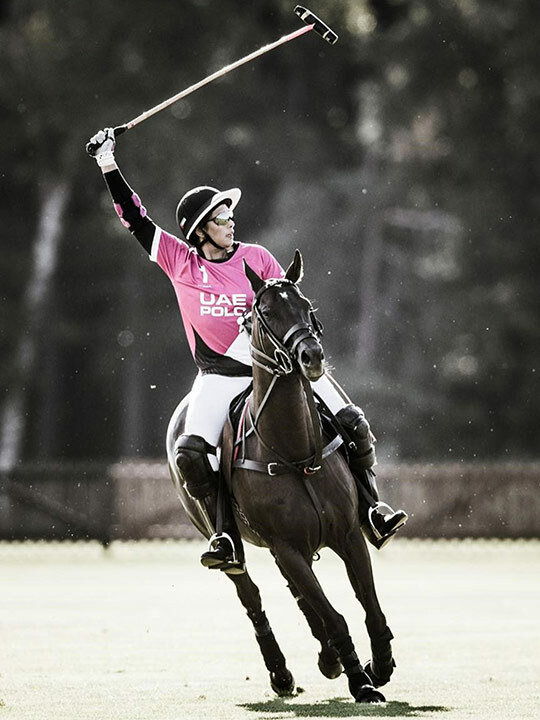 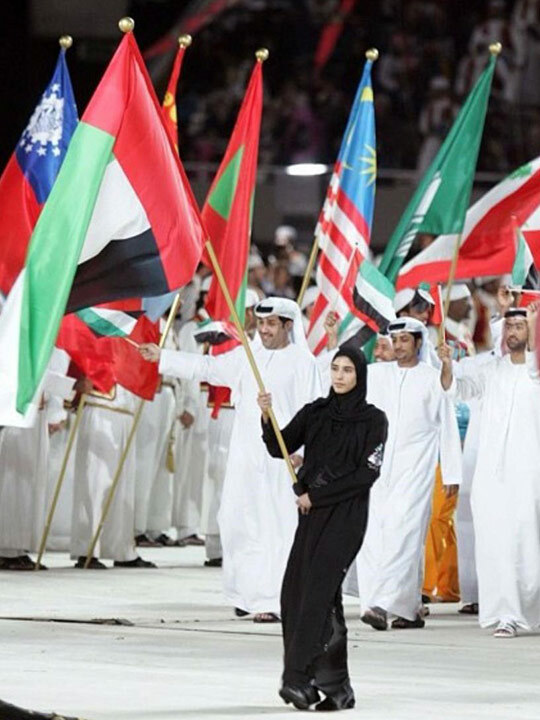 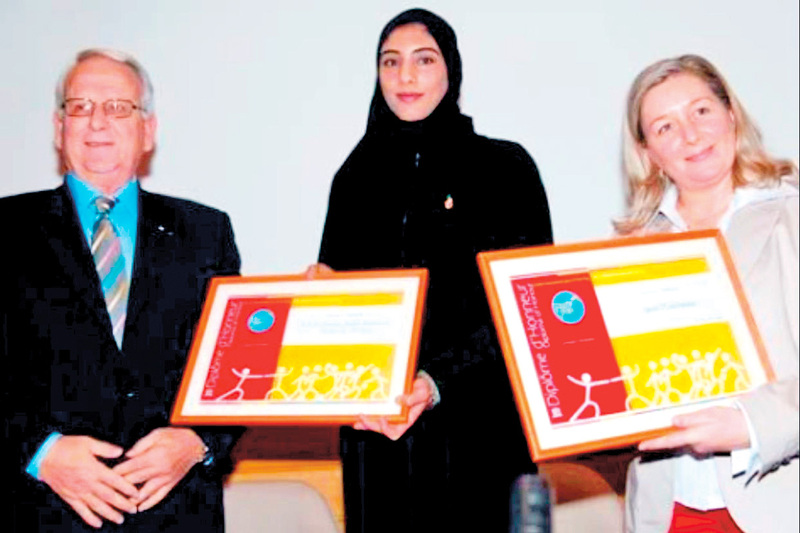 Teams from the UAE participate in tournaments around the country and also in the UK, Spain, and Argentina. 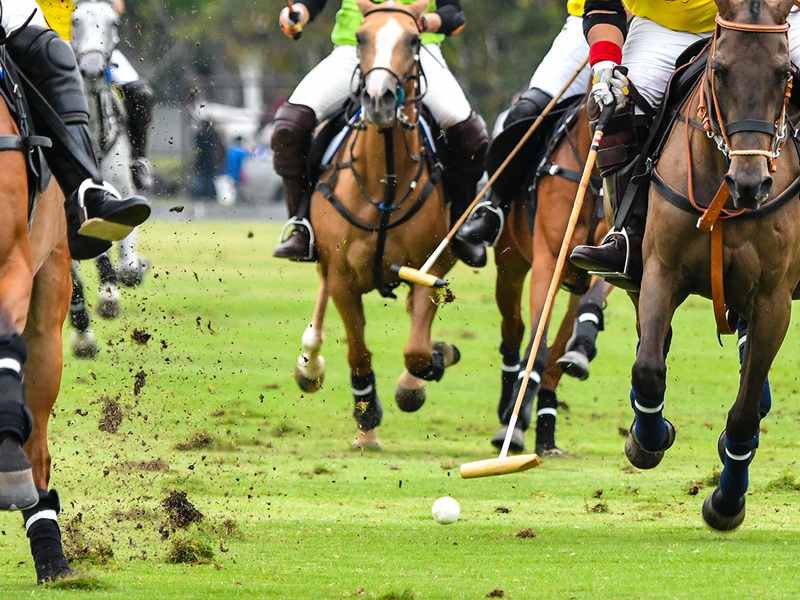 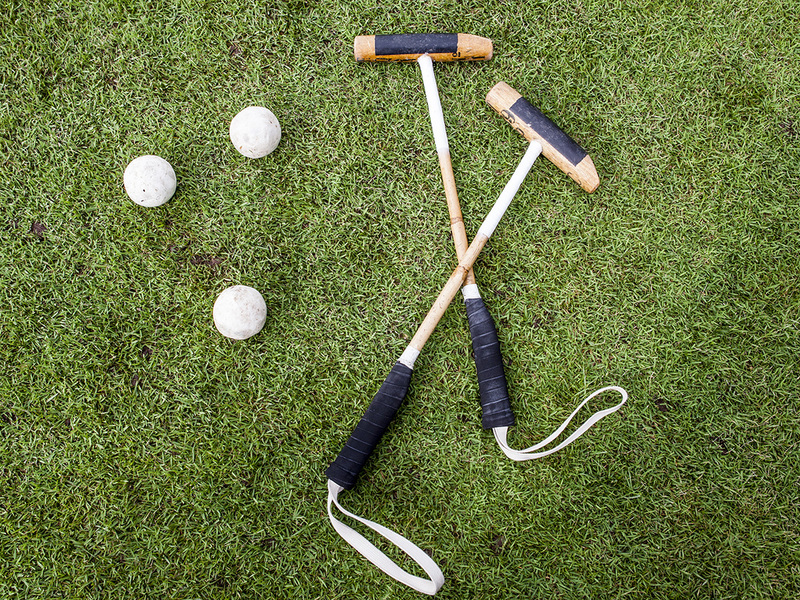 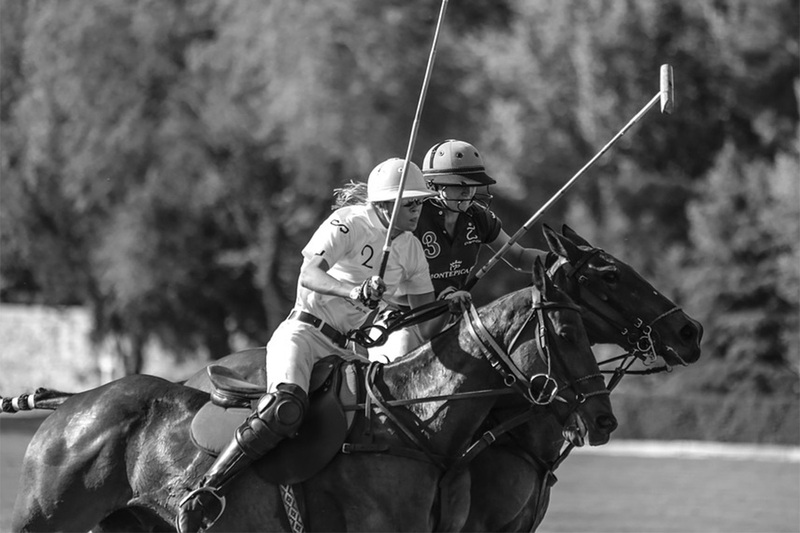 Polo clubs in the UAE follow the rules established by the UK Hurlingham Polo Association (HPA).